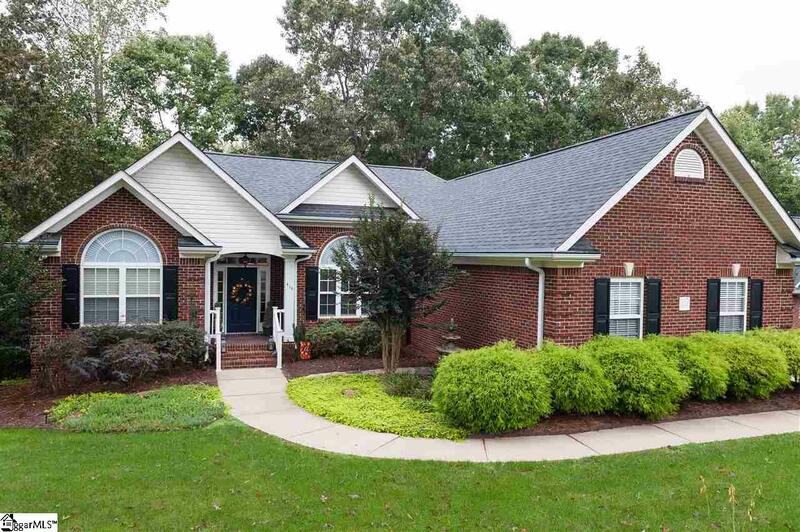 This beautiful home is a must see and sure to meet all of your living needs.Don't let the address trick you, this home is located in the very highly desirable Spartanburg School Dist. 5 in the Reidville area. Less than 15 min to BMW, 15 min from the ever growing Downtown Spartanburg with fabulous dining and boutique shopping as well as 30 minutes to Downtown Greenville. This home is the perfect location, just far enough away from the hustle and bustle but so close to everything you could possibly need. From the moment you walk in you are greeted with the warmth of home. 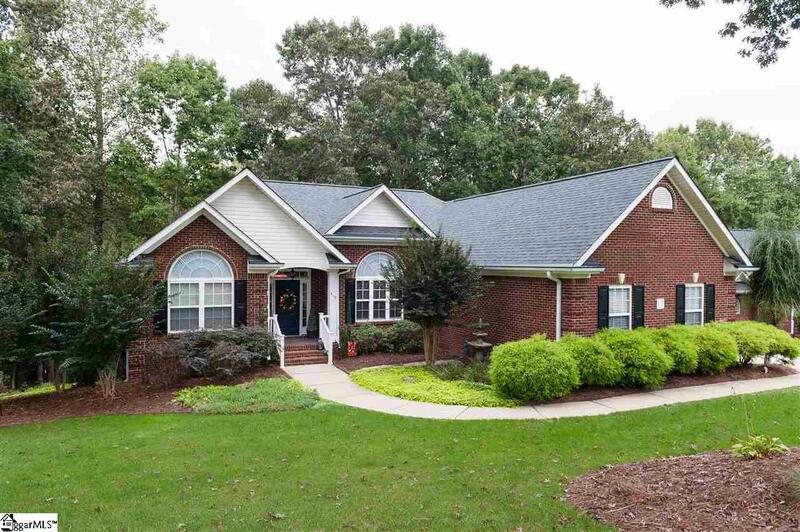 A spacious open floor plan centered around the recently updated kitchen with granite counter tops, travertine backsplash, and hardwoods that flow throughout most of the home. Custom closets accompany most all of the rooms. A spacious dining area for family gatherings or breakfast area for a smaller crowd. If outdoor dining is what you desire the newly built deck is just steps away from the living room for a nice gathering or just to unwind and enjoy the peacefulness and the creek flowing just beyond the backyard. Large master bedroom and bathroom with garden tub and beautiful granite accent to match the vanity. Two additional bedrooms and full bath accompany the main level. If the main level has gotten your attention wait until you see the lower level which is a completely finished basement, perfect for an in-law suite, guest accommodations, or space for your teenagers or college students with private entry and alarm system that can be set separately from the main level. 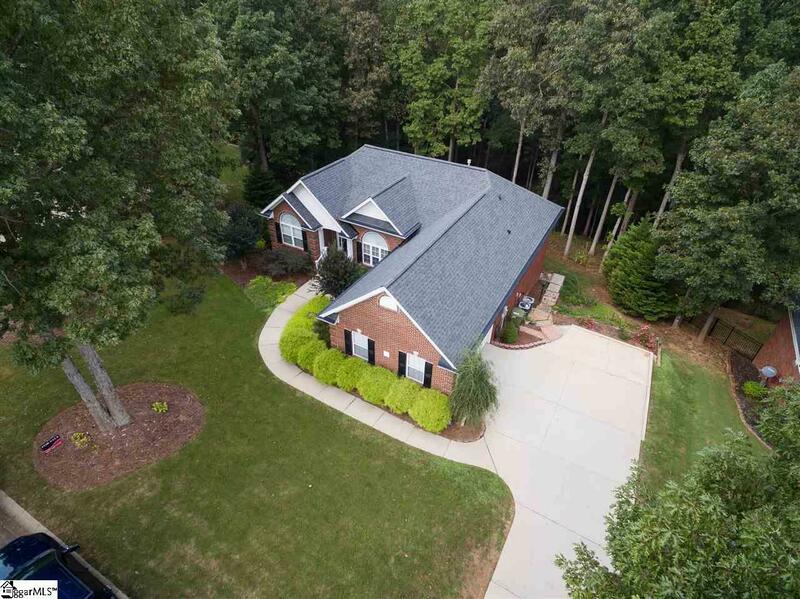 This spacious area also has an open floor plan with hardwoods and completely wired for surround sound. A smaller kitchen with everything you need including availability for stove installation. Large windows that give beautiful lighting all around opening up to the patio and lower portion of the deck. There is a full bathroom and two additional rooms of this lower level that can be used as bedrooms, office space, workout area, the possibilities are endless. Access to the large workshop from the inside lower level or from the outside. The storage space this home has is extremely abundant including the built in custom cabinets in the gargae. 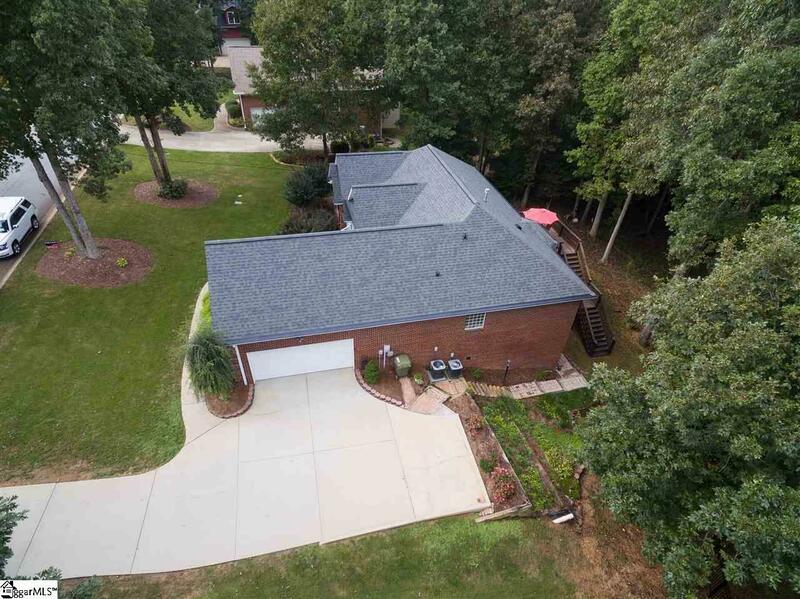 There are many updates to this home which include custom closets, custom cabinets in the garage, tankless hot water heater, custom sewing / craft room, 3-year-old roof and gutter guards and upstairs unit to name a few. This home has so much more to offer. Don't miss out on your chance and Welcome Home! Listing provided courtesy of Kendra Lovingood of Modern Real Estate Consultants.